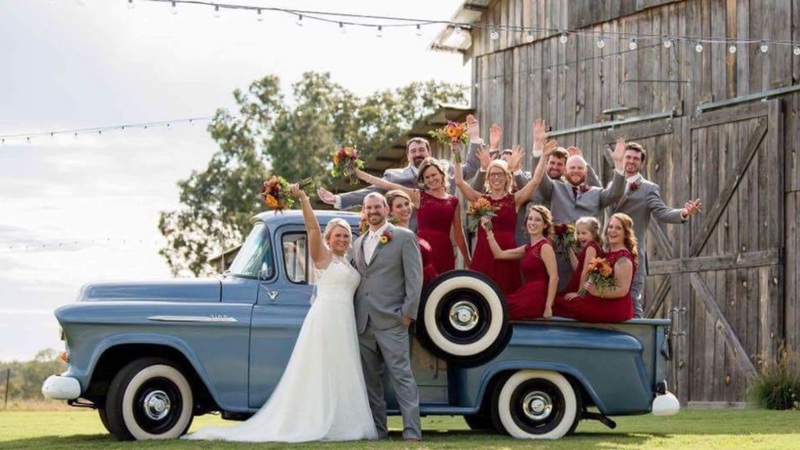 Crazy K Ranch has the right place and the right people to make your event a success. 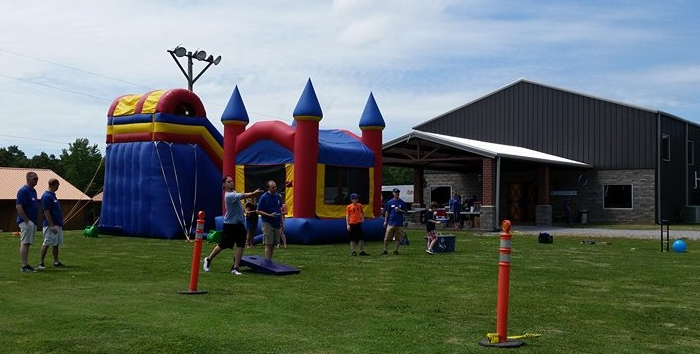 From corporate gatherings to high school reunions, from weddings with a few hundred in attendance to weddings with just a few, we’ve done them all. 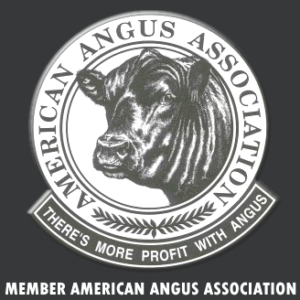 We have the experience to help make your event as easy and memorable as possible. 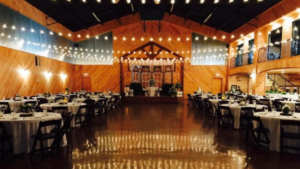 Contact us to find out exactly how a Crazy K Ranch Event Center and the Crazy K Ranch Events Team can make your plans a reality! What Type of Event Are You Planning For? Imagine the people of your company and their families gathered together on a sunny afternoon. There is plenty of food inside along with more than enough seating. Kids are playing outside on giant inflatables. Adults have plenty of room to play as well. This is the scene dozens of times each year at Crazy K Ranch. If you are looking for a great spot to get your people together, then there is no better place than Crazy K Ranch. We can help you put all the pieces together you need from food to games to fun. 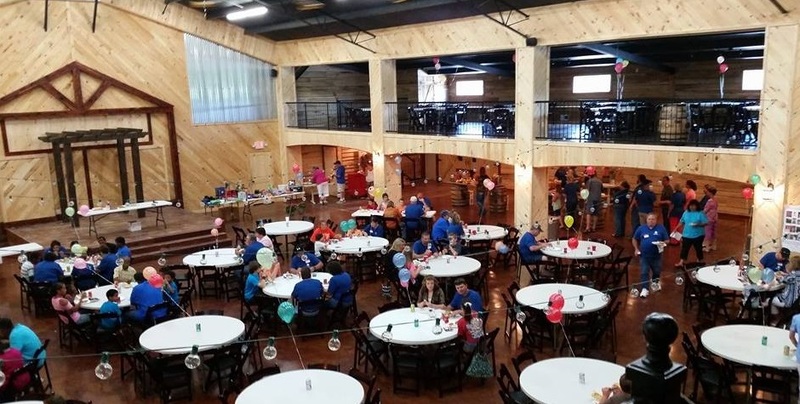 When you need a space that can be used for a large group of people to get together and just have fun, there is no better place than the Event Centers at Crazy K Ranch. Whether you’re bringing together your classmates from 20 years ago or you’re getting together one last time before everyone graduates, you can celebrate your good times late into the night at Crazy K Ranch. Our Events Team can help you connect with everything from food to music to photographers. You’ve dreamed about it for years and now that day is finally here. You want it to be as perfect and as memorable as it can possibly be. While we can’t help you find the perfect fit for your dress, we can help you find the perfect fit for your ceremony. 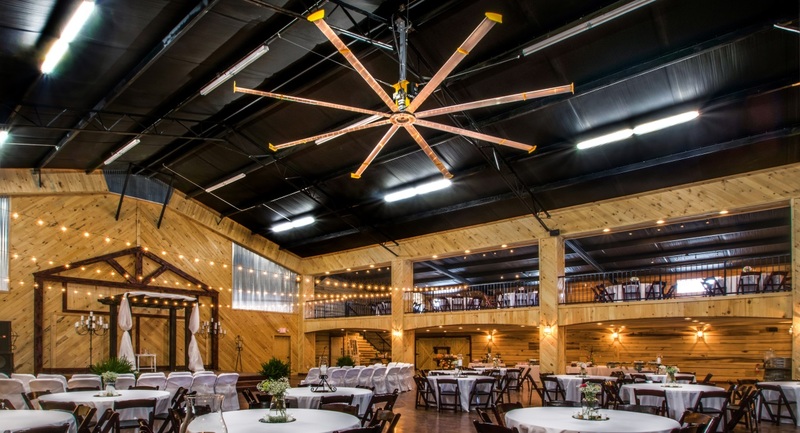 With indoor venues and outdoor ones, with space for hundreds to feel comfortable or just dozens, we can make sure your big day is everything you dreamed it would be. 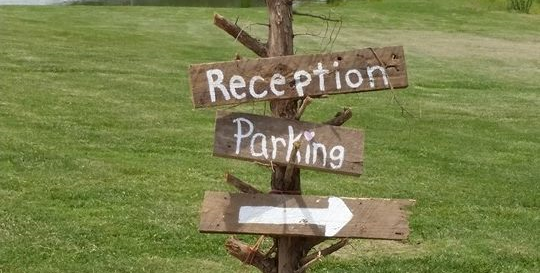 And don’t worry about the reception afterward – we have space for that, too. Check out our Gallery of photos and our Facebook page for even more pictures.